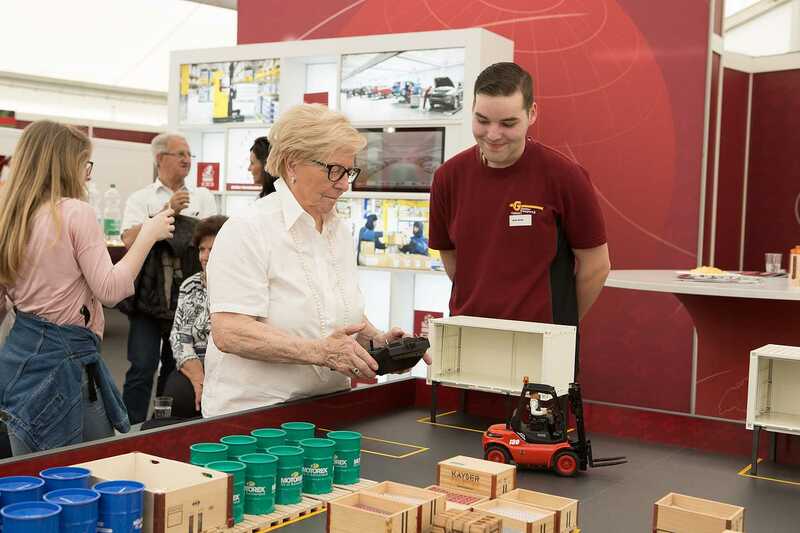 From 13 to 15 April 2018 the trade fair Dagmersellen (GEDA) held his 100th edition under the motto "time thought" and set a new record with 11’000 visitors. With round 90 exhibitors and an exhibition space of 2650 square meters was offered a good mix of information, presentation and entertainment. 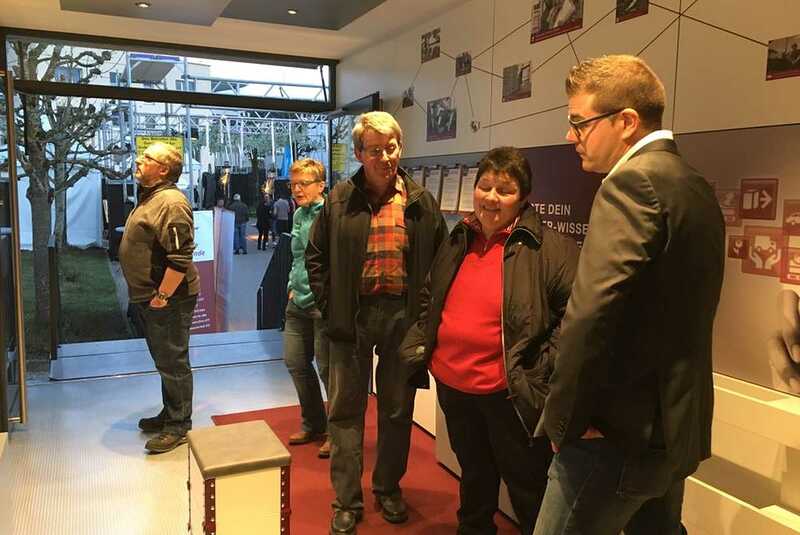 From 13 to 15 April 2018 the trade fair Dagmersellen (GEDA) held his 100th edition under the motto "time thought" and set a new record with 11’000 visitors. 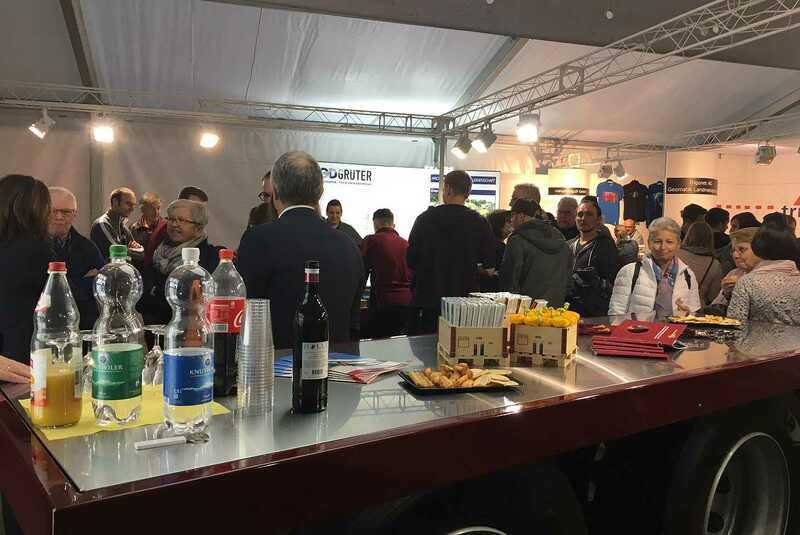 With round 90 exhibitors and an exhibition space of 2650 square meters was offered a good mix of information, presentation and entertainment. 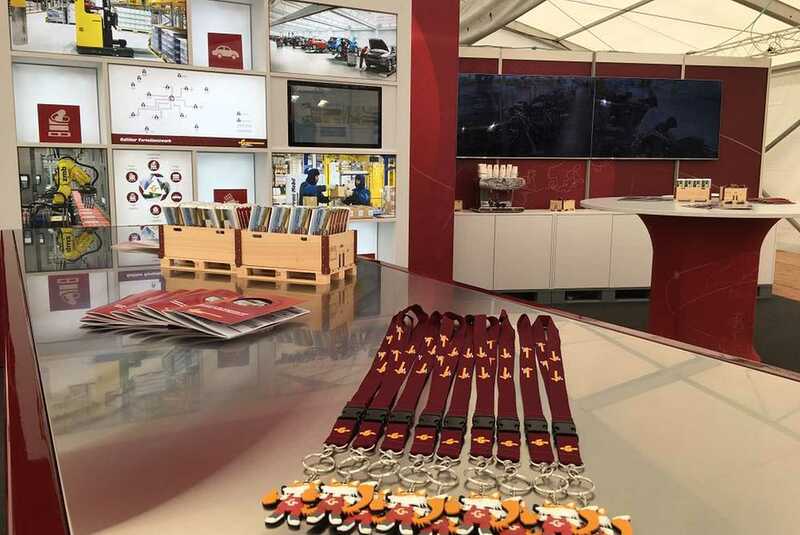 In the driving school truck of the Galliker Transport AG you could learn all about the Galliker insider knowledge, in order to answer the questions correctly for the quiz. In addition, you got to know the 10 different apprenticeships and could talk directly with the apprentices. 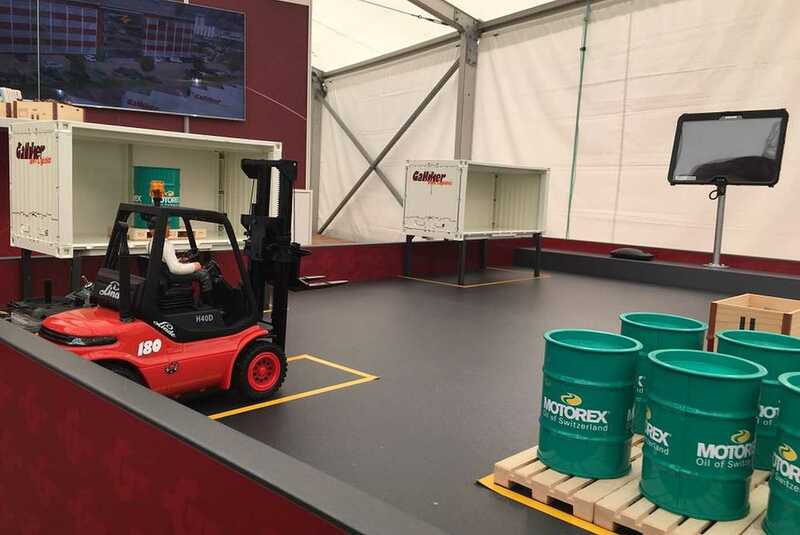 The forklift table and the truck model on a scale of 1: 2 was an absolute highlight for young and old. The casual but also informative exchange between our Galliker staff and the visitors was very much appreciated. We were able to collect a lot of positive feedback and are already looking forward to the next trade fair in Dagmersellen.